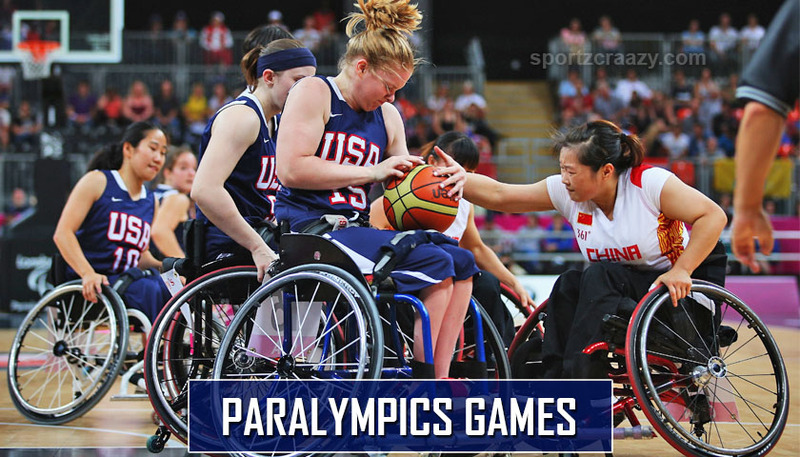 The “Paralympic” name is related to the Paralympic Games. As, games are a multi-sport event for athletes with mental, physical, and sensorial disabilities. This includes physical disabilities, amputees, learning disability and those with impairment. The Paralympic Games are always following the Olympic Games, and it is governed by the International Paralympic Committee (IPC). The Paralympic Games is a big international multi-sport event, which involving athletes with a wide range of physical disabilities, including impaired muscle power, the impaired passive range of movement, limb deficiency, hypertonia, ataxia, athetosis, leg length difference, short stature, vision impairment, and intellectual impairment. The first person who is a great athlete to be part of this was German American gymnast George Eyser in 1904, that person had one artificial leg. 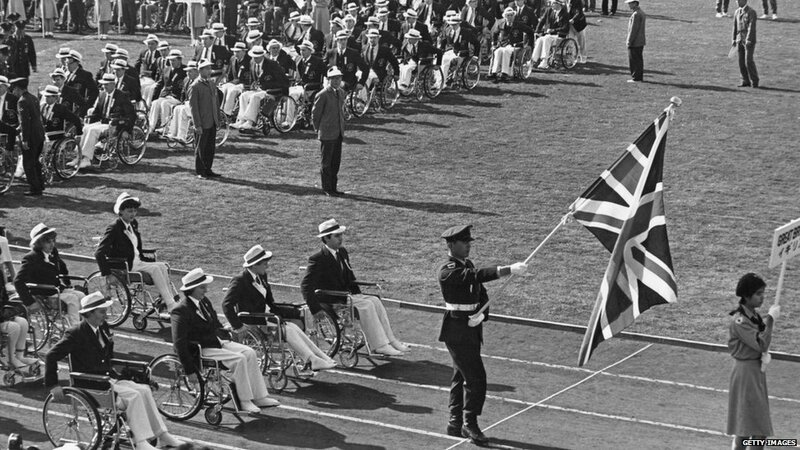 The first well-organized athletic day for disabled athletes that overlapped with the Olympic Games was held on the day of the opening ceremony of the 1948 Summer Olympics games in London, United Kingdom. Afterward so many similar events were organized in various countries, and people start taking part in it as sports become sunshine into their lives. The name of Paralympics was driven from the Greek word “Para” which means alongside, and that’s why it is to be held in alongside the Olympic Games. All these negative views as good thoughts influenced the way people cooperated with individuals with disabilities and these things impacted the way people those who are with disabilities saw their roles and positions in the society, which including their involvement in sports activities. People with disabilities are usually less confined by their disability rather than by the society which always hinders the growth of any individual. Paralympics is such a platform where people have to change their thinking regarding a person with a disability. 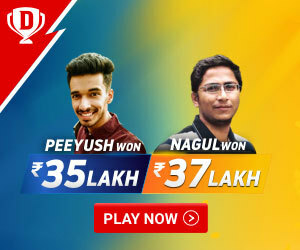 Every particular individual has the right to take part in any games at any time; this is the platform where one can raise their levels in the society. The portrayal of positive life stories is the only one way of changing negative views, as was the same case as British. He was a wheelchair tennis player Lucy Shuker. 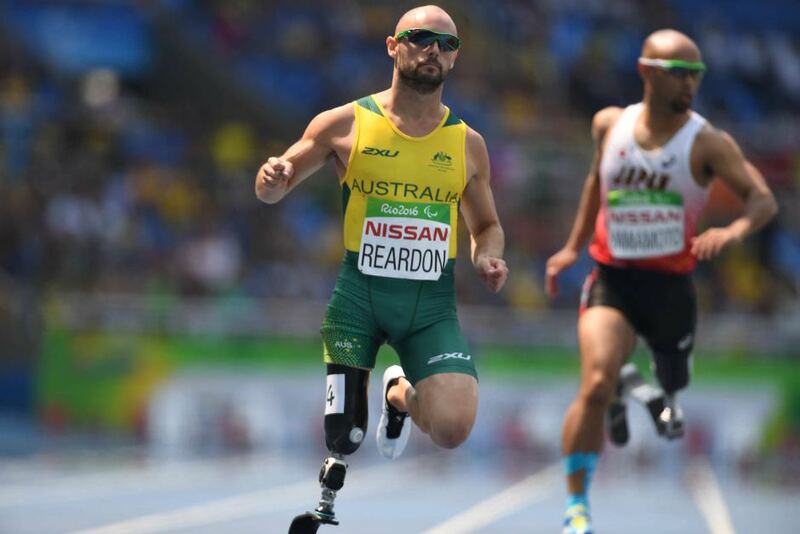 The Paralympics becomes an essential medium for changing the societal perceptions. As Paralympians receive more medals, they seem to be the superheroes of the world. They are also praised by society for their achievements. Sport provides many benefits for those involved. One of the students from the University of the Sunshine Coast’s student and swimmer Blake Cochrane, they have a world record and two gold medals from the London Paralympics, and also won a silver medal at Rio recently. He becomes the first person who wins back-to-back university sportsperson of the year awards. Another well known swimmer, Ellie Simmonds she was from Britain, received an OBE for her so many achievements in Paralympic sport. There is one example, Natalie du Toit and Australia’s own Melissa Tapper. Melissa is currently strive to gain in Rio and is the becomes the first Australian who have competed in both games. Abdellatif Baka of Algeria, who won in a new Paralympic and Olympic world record time. 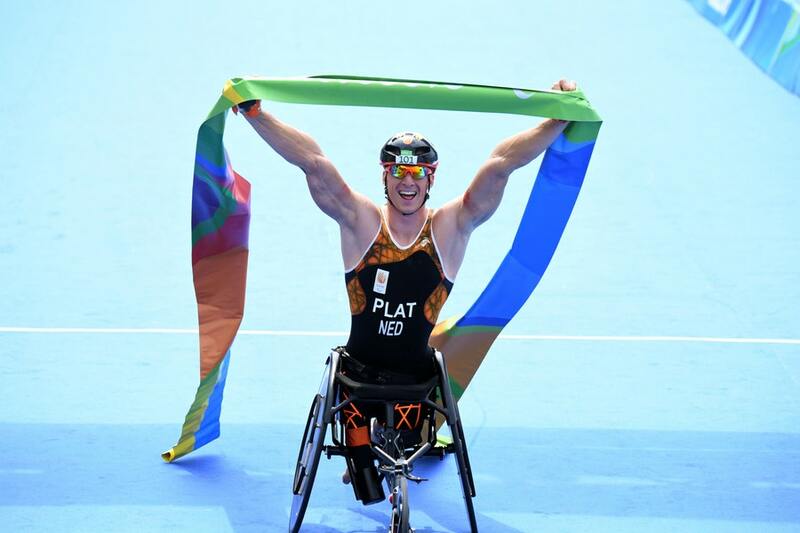 Paralympic Games are showcases athletes at the pinnacle of the sport, yet is it a reminder that sport at the highest level should be accessible to all people. The categories shown below can apply for both summer and winter Paralympics. Amputee: The athletes of this impairment have partial or total loss of at least one limb. Cerebral Palsy: The athletes with non-progressive brain damage, like cerebral palsy, stroke, traumatic brain injury or another kind of similar disabilities which affecting the muscle control, balance or coordination comes into this category. Wheelchair: this category of Athletes those who have spinal cord injuries and other disabilities which need to only compete in a wheelchair. Visually Impaired: this category includes Athletes with vision impairment which ranging from partial vision, enough to be adjudged legally blind, up to total blindness. The athletes with a disability those who do not fall strictly under any one of the other five categories like, multiple sclerosis, dwarfism, etc.